Here is where the Mid-America college alumni clubs will be holding their game watches in NYC for the 2017 season. 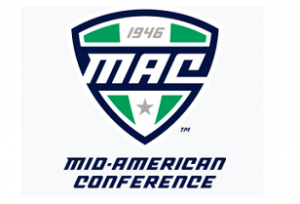 Please note that not all Mid-American Conference games are televised locally. The UBAA New York City Chapter have held game watches at Duke’s in Murray Hill. Akron does not have an alumni chapter in NYC. 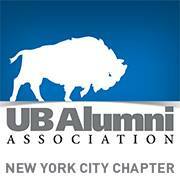 Miami University Alumni – New York Chapter – location t.b.a. Ball State Cardinals: Ball State does not have an alumni chapter in NYC. Eastern Michigan does not have an alumni chapter in NYC.